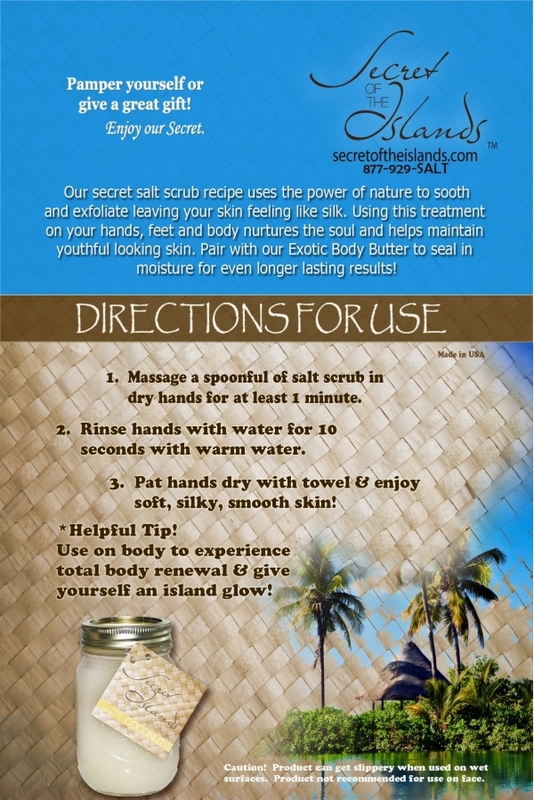 Perfect addition to our salt scrub! These direction cards pair perfect with any of our jars. Nice glossy appearance!